It has been about eighteen years since I started collecting big hat chaos dwarfs. My first minis were the single pose plastic ones and I still remember my outrage at Games Workshop when they reduced the amount of minis in a box from ten to eight- an early sign of the disappoint GW would impose on chaos dwarf collectors over the next sixteen years until the release of the excellent tamurkhan book by forge world. 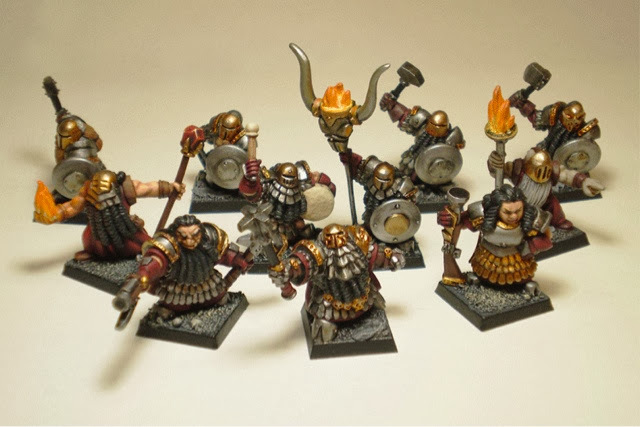 Anyway, GW rants are best left for another day as this post is my guide to alternative big hat chaos dwarfs miniatures. 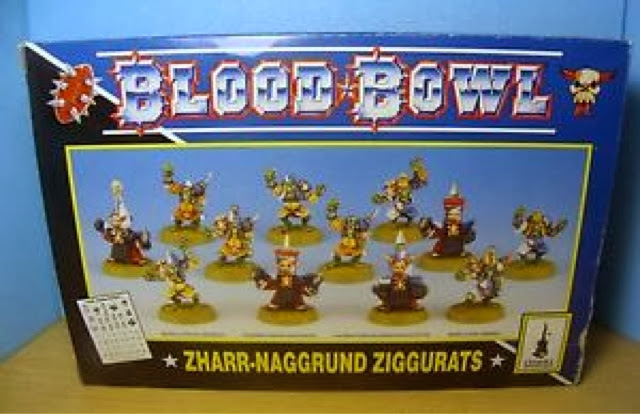 As many of you know the big hat era lasted only a few years during the early 1990s and by 2000 the range was only really maintained by the chaos dwarf blood bowl team which remained in active production. Production of these dudes has now also dried up with the mighty zar-naggrund ziggurats going the same way as the rest of the fondly remembered big hats. 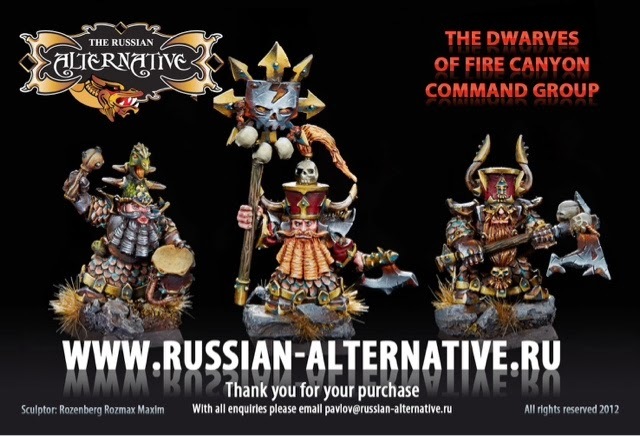 With the success of the forge world tamurkhan range and the ongoing devotion of my brothers and sisters at chaos dwarf online, other companies have now stepped up to the plate to fill the gaps in the tamurkhan range and to reintroduce a new generation to the might of the big hats. Mantic were really the first company to establish a complete range of kaos dwarfs (the original name until I assume some cease and desist letters were received). 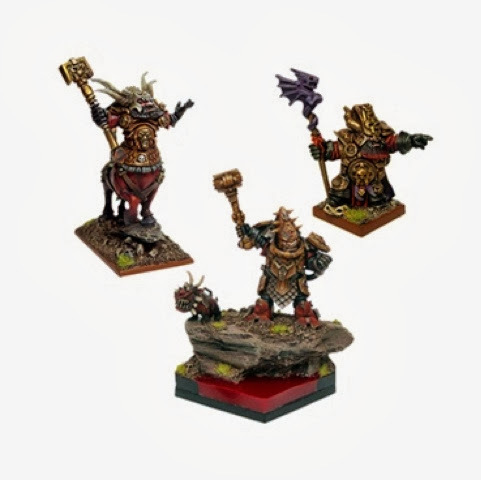 The range is a new take on the big hats era with a combination of metal and plastic minis including bull centaurs and war machines. 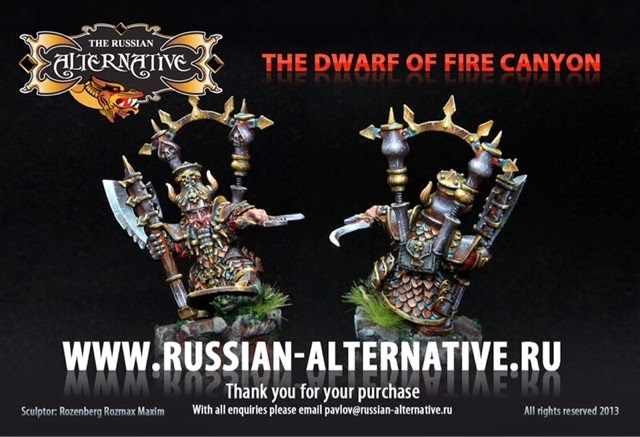 Not completely my cup of tea but certainly worth a look and kudos for proving there was still some fire in hashut's belly for a new range of big hat chaos dwarfs. 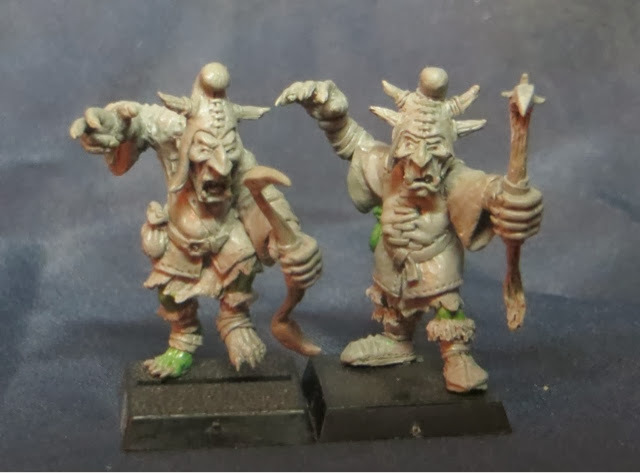 Second up is Ravenswood miniatures- although these dudes only have one miniature, the finely sculpted Bezhukk the Immortal, the quality and character of this mini gets them to second place. I believe this was a limited release and sold out very quickly so let's hope more are made and Bezhukk finds some brothers at Ravenswood soon. In the meantime keep hunting on eBay. 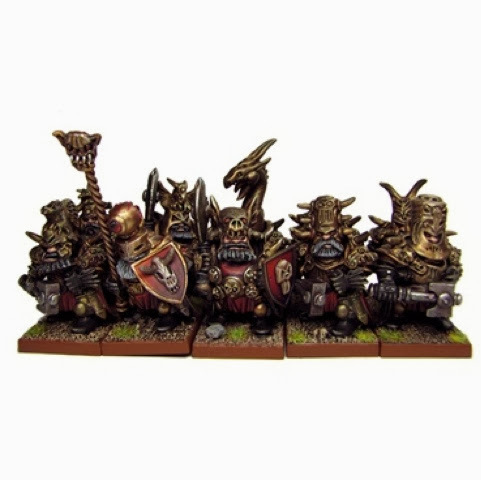 They are sculpted by the talented Rozmaz these guys could easily fill a gap in the tamurkhan range with the newly released blunderbuss armed dudes an absolute worthy re imagination of the classic chaos dwarf weapon of war. Their great weapon armed warriors could also be considered as ironsworn in addition to being used as infernal guard. All the minis I have seen as produced in metal which also rates highly for an old grey beard like me. 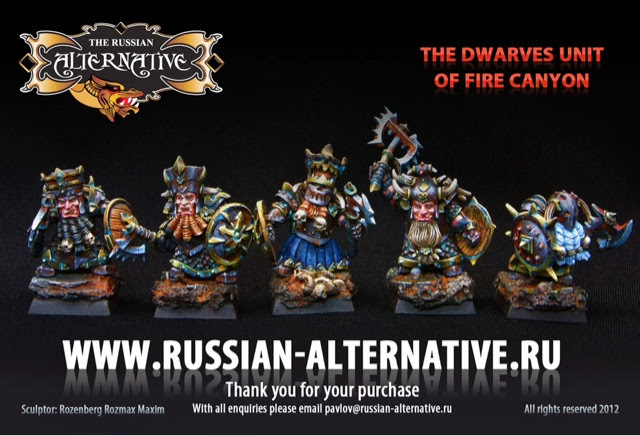 With more troops including some hobgoblins and a possible kdaai destroyer in the works, Russian alternative takes out top prize in my alternative big hat chaos dwarfs miniatures that are somewhat available. Dishonourable mention goes to Zonk who produced his own range of big hats and then ripped most people off who had paid and ordered his minis. Although I did get some of them through a fellow chaos dwarf online member this kind of internet scam is a helpful reminder of the perils of the internet. Although a conversion kit to add some big hats would also be appreciated and would get them on to this important list. I hope you enjoyed the above and thanks for reading.